The African Pitbull is a hyena that is kept as a pet in Africa. They are often used in hyena fight rings and as status symbols. 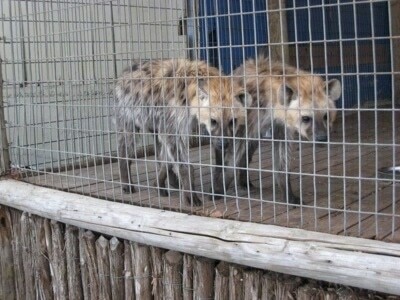 They are raised in captivity from tiny pups.